Pining for inspiration? 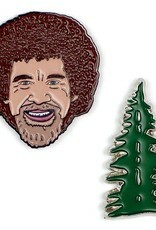 Bob Ross and his Happy Little Tree are here to help. 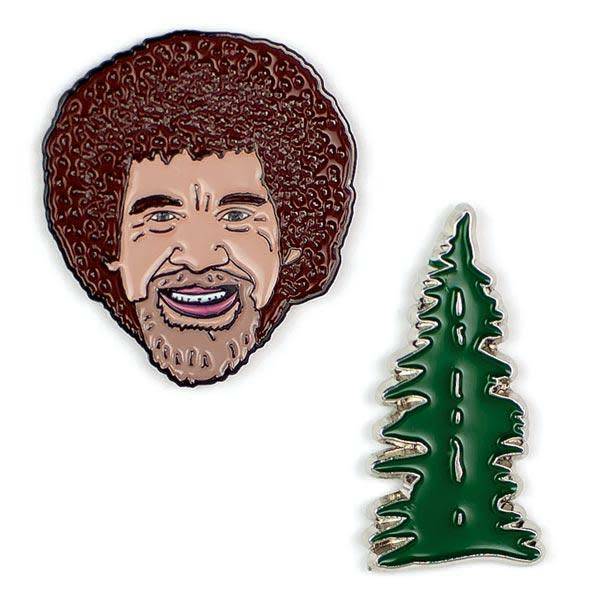 This packaged set of two rubber backed pins can be tacked on your clothes, your bag, or wherever you need some joy!